Israel Adesanya captured an interim middleweight title last night after outclassing Kelvin Gastelum in an epic five-round war. MMA community heaping praised the co-main fight but middleweight contender Paulo Costa didn’t impressed with Adesanya’s performance and called him ‘fake champ’ in an Instagram post. Gastelum and Adesanya put on one heck of a show last night. After the fight, both stars earned ‘Fight Of The Night’ award and took home $50,000. At UFC 236 post-fight press conference UFC head Honcho Dana White confirmed that Adesanya would face Robert Whittaker in a title unification bout later this fall in Australia. Costa was scheduled to fight former UFC title contender Yoel Romero at UFC On ESPN 3 but the bout plans scrapped off. 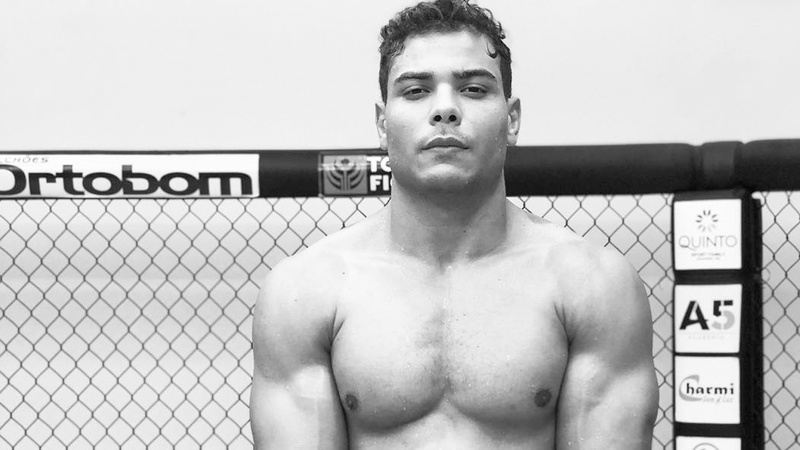 After weeks of no reliable answer, what exactly happened, ‘Soldier of God’ revealed Paulo Costa is having issues with New York State Athletic Commission (NYSAC) due to the stomach medication he took. Currently, both Costa and Adesanya are undefeated in MMA. If both keep their winning ways, it’s inevitable they’ll cross path inside the Octagon down the road.